Do these words look familiar? 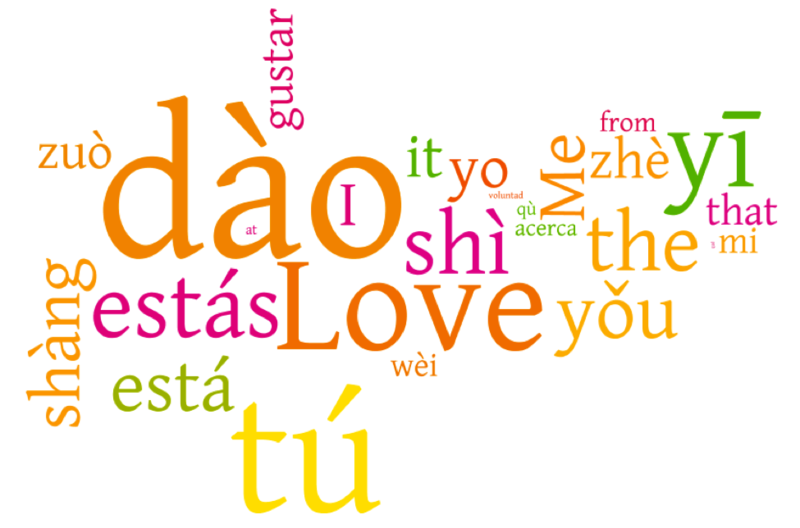 They are the top 25 most requested words shown in English, Spanish and Chinese. A word a day gets you on your way. We’ve figured out the top 100 most requested words from our library of over 250,000 words and phrases. When you sign up for the 14-day trial of Muuzii Message or Muuzii Speak, we’ll send you a word a day from the list. Because these are the most requested, we know they will be words you need to know. Words you will use everyday. Find out the words you don’t know by subscribing today.